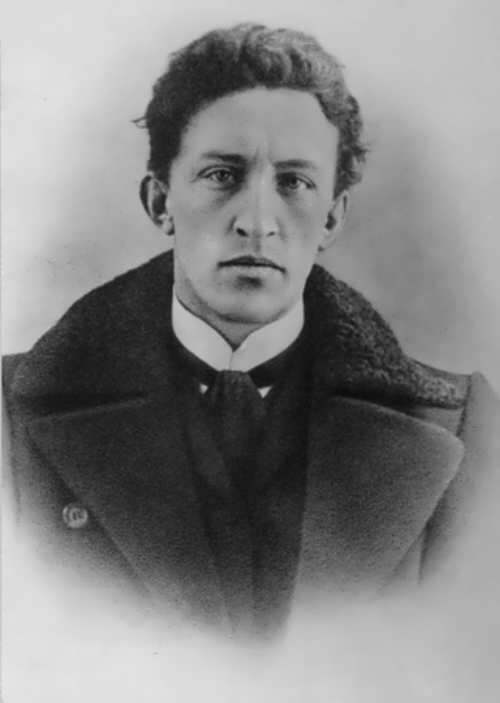 Alexander Blok is the great Russian poet. 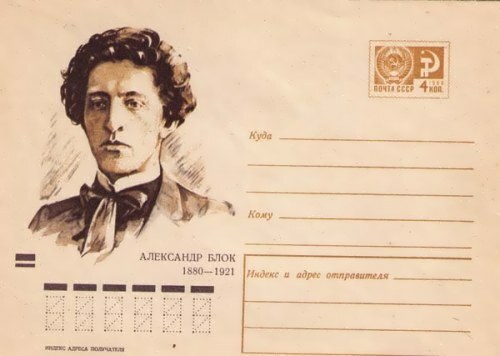 The boy was born in St. Petersburg on November 28, 1880. 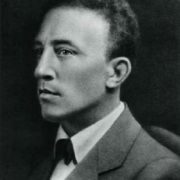 His father Alexander Lvovich Blok was a professor at the University of Warsaw. And his mother Alexandra Andreevna Beketova, daughter of the rector of the St. Petersburg University, worked as a translator. 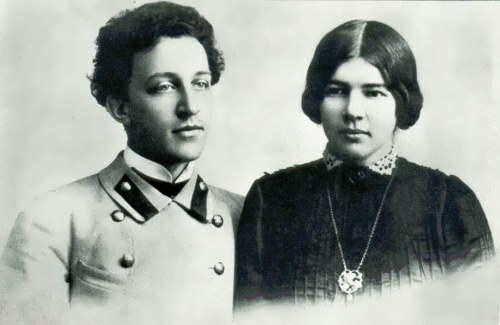 Alexandra Andreevna married Alexander Lvovich when she was 18 years old. Soon after the birth of the boy she decided to leave her unloved husband. Subsequently, the poet’s parents practically did not communicate with each other. 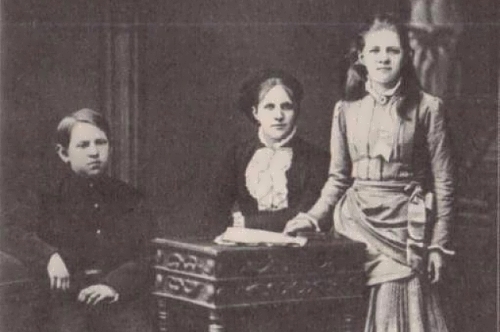 At that time, a divorce was a rarity and was blamed by society, but in 1889 self-sufficient and purposeful Alexandra Andreevna achieved that the Most Holy Governing Synod officially annulled her marriage with Alexander Lvovich. Soon after that, the daughter of the famous Russian botanist married the officer. Sasha spent his childhood in his grandfather’s house. In the summer he went to Shakhmatovo for a long time and through his whole life he carried warm memories of the time spent there. 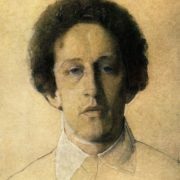 In addition, Alexander Blok lived with his mother and her new husband on the outskirts of St. Petersburg. Between the future poet and his mother there always existed an incomprehensible spiritual connection. 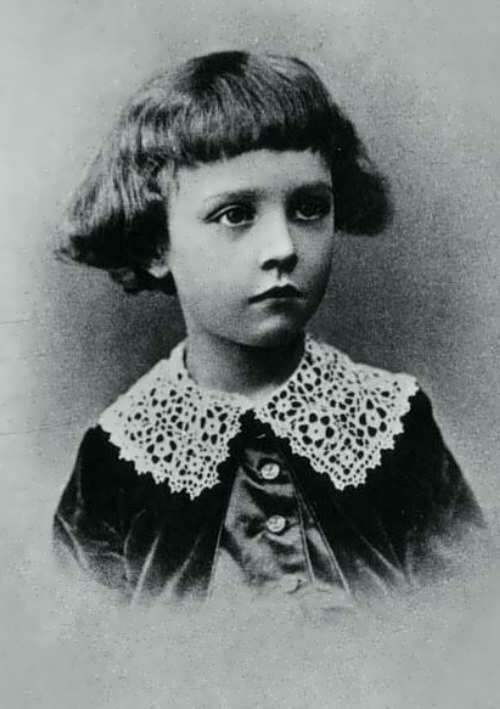 It was she who read works by Baudelaire, Polonsky, Verlaine, Fet and other famous poets for little Sasha. Alexandra Andreevna together with her young son studied new trends in philosophy and poetry, had enthusiastic talks about the latest news in politics and culture. She always understood and supported her son. 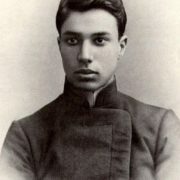 In 1889, the boy began to study at the Vvedenskaya Gymnasium. Some time later, when Sasha was already 16 years old, he along with his mother went on a trip abroad and stayed for a while in Bad Nauheim, the popular German resort of those times. Despite his young age, he fell in love with Ksenia Sadovskaya, who at that time was 37 years old. Naturally, there wasn’t any relationship between a teenager and an adult woman. However, charming Ksenia, her image, imprinted in Blok’s memory, later she became his inspiration for writing many works. 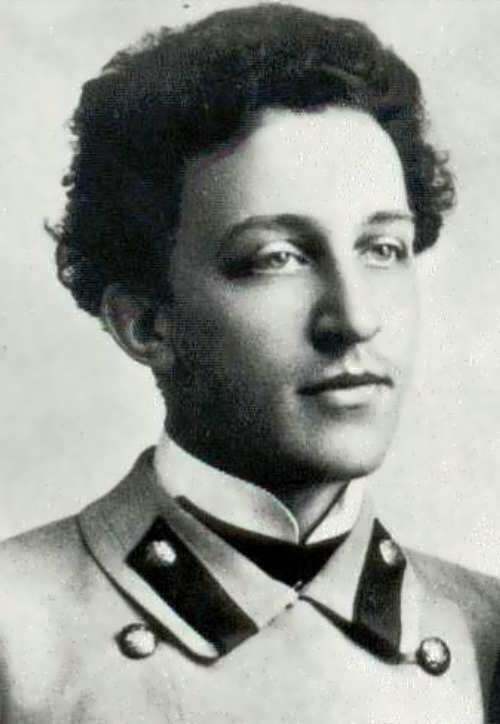 In 1898, Alexander completed his studies at the gymnasium and successfully passed the entrance exams to the St. Petersburg University, Law Faculty. Three years after that, he was transferred to the historical-philological department. 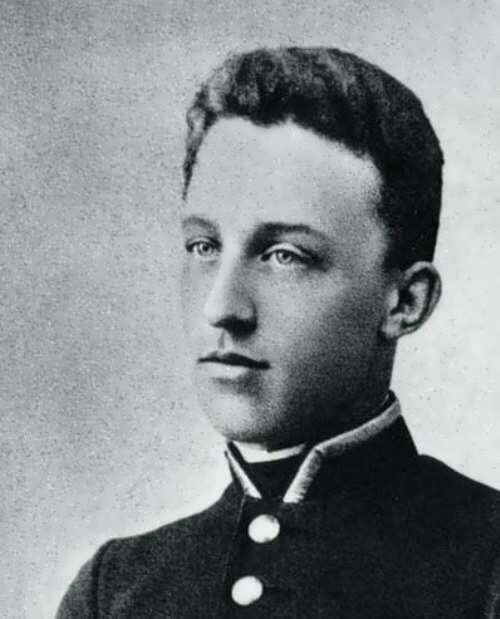 In 1906 the poet graduated from the university. During higher education, he met with Alexei Remizov, Sergei Gorodetsky, and also became friends with Sergei Soloviev, who was his second cousin. 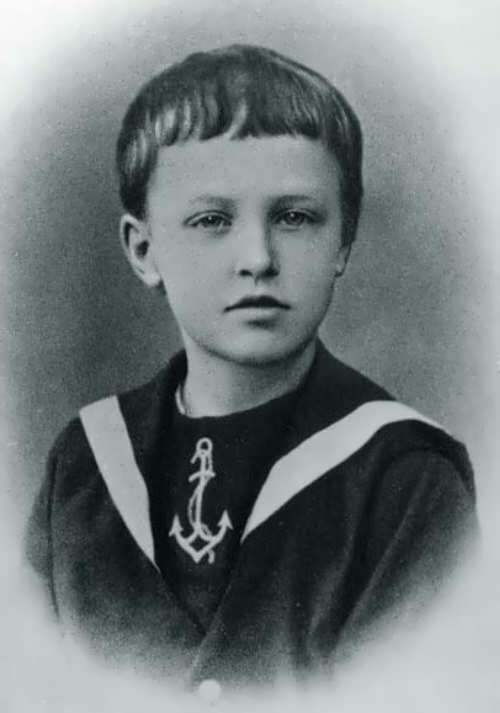 From his youth the boy read many books, was fond of theater and even visited the circle in St. Petersburg, and also tried his hand at writing poems. To tell the truth, the boy wrote his first poems at the age of five. In the early 1900s Alexander Alexandrovich married Lyubov Mendeleeva, a daughter of the eminent Russian scientist Dmitry Mendeleev. Relations between young spouses were complex, but filled with love and passion. 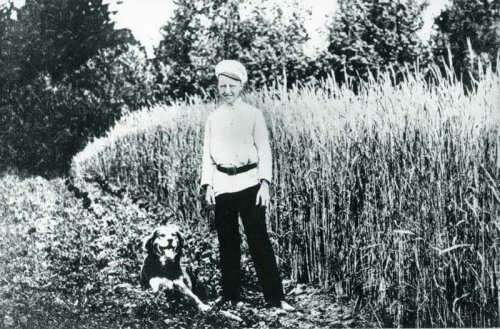 Lyubov Dmitrievna also became a source of inspiration and a prototype of a number of characters in the poet’s works. His creative career began in 1900. 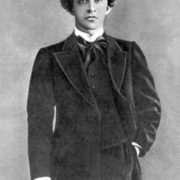 At that time, Alexander became even more devoted admirer of Afanasy Fet’s work, as well as lyrics of Vladimir Solovyov and even the teachings of Plato. You know, Blok took his first steps as a poet and critic in the New Way magazine, published by Dmitry Merezhkovsky and Zinaida Gippius. 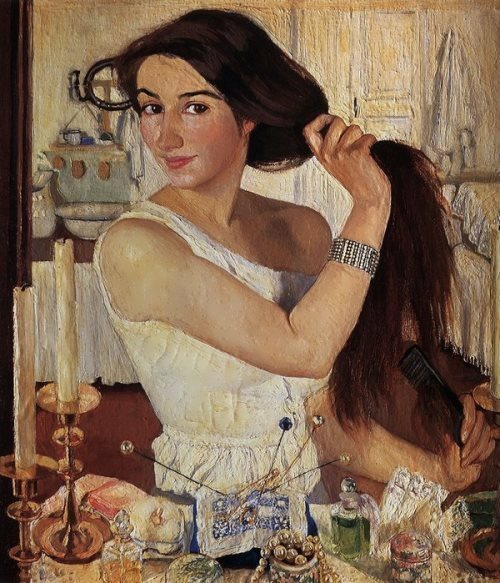 At an early stage of his creative development, Alexander realized that he was very close to symbolism. This movement, pierced all varieties of culture, was distinguished by innovation, the desire for experimentation, a love of mystery and understatement. 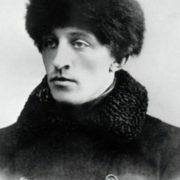 It is noteworthy that when Blok began to be published in the Petersburg New Way, his works were published in the Moscow almanac Northern Flowers. In 1903, the almanac Northern Flowers was printed a series of works by Blok called Poems About the Beautiful Lady. At the same time, three of his poems were included in the collection of works by students of the Imperial St. Petersburg University. The revolutionary events became for Alexander the personification of the spontaneous, disordered nature of being and sufficiently influenced his creative views. The beautiful lady in his thoughts and poems was replaced by images of blizzard and vagrancy, controversial Faina, Snow Mask and Stranger. 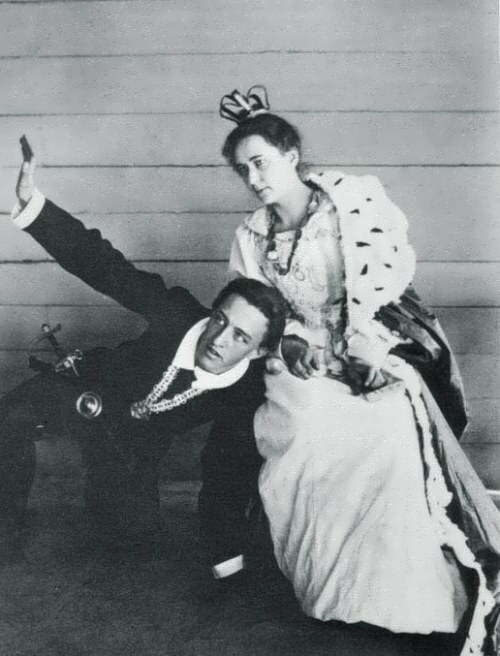 Dramaturgy and interaction with the theater at that time also fascinated the poet. 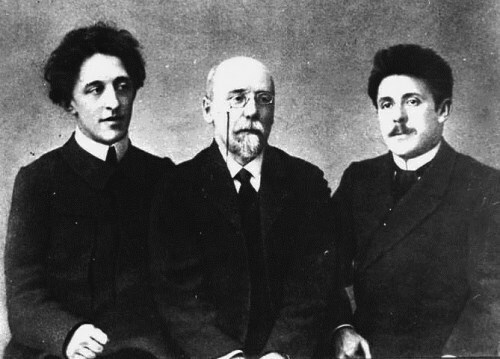 The first play, written by Alexander Alexandrovich, was called The Puppet Show and was staged by Vsevolod Meyerhold in the Vera Komissarzhevskaya Theater in 1906. At the same time, Blok was fascinated by actress N. Volkhova. The image of the beautiful actress soon appeared in the Blok’s philosophical verses. 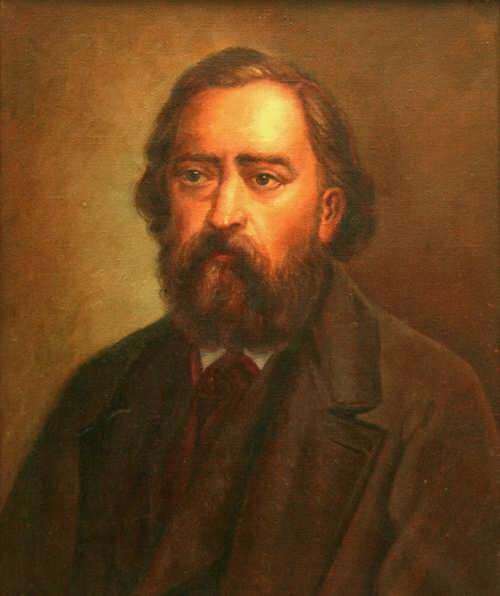 In the late 1900s, the main theme of his work was the problem of the ratio of the common people and the intelligentsia in the domestic society. Alexander associated the Motherland with the image of his beloved wife, because of which his patriotic poems acquired a special, deeply personal individuality. 1909 was very difficult for Alexander: that year his father died, the newborn child of the poet and his wife Lyudmila also passed away. In the same year, the poet visited Italy, and the foreign atmosphere further encouraged him to re-evaluate the values that had developed earlier. The Italian Poems tells about this inner struggle, as well as the prosaic essays from the book Lightning Art. In 1910, the author began to write an epic poem Retribution, which he was not destined to finish. 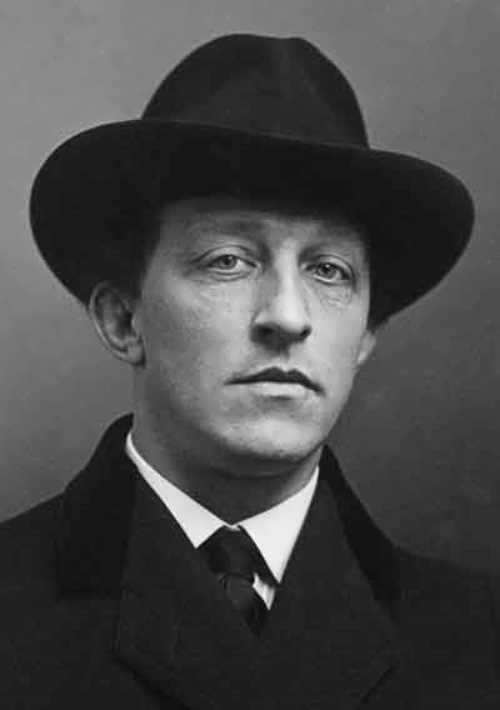 From 1912 to 1913 he wrote the famous play The Rose and the Cross. 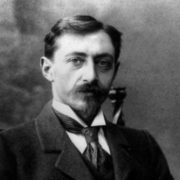 When Anna Akhmatova, Mikhail Prishvin, Zinaida Gippius, Julius Eichenwald, Dmitry Merezhkovsky and many others were heavily criticizing the Bolsheviks who came to power, Blok agreed to cooperate with the new state leadership. The poet’s name, which by that time was well known to the public, was actively used by the authorities for their own purposes. Among other things, Alexander Alexandrovich was constantly appointed to uninteresting posts in various commissions and institutions. It was at that time that the poem The Scythians and the famous poem The Twelve were written. 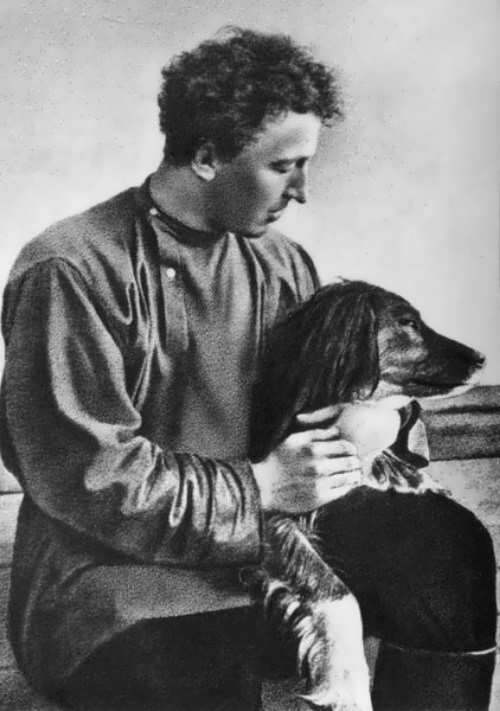 The last image of The Twelve: Jesus Christ, who was at the head of a procession of twelve Red Army soldiers – caused a real resonance in the literary world. 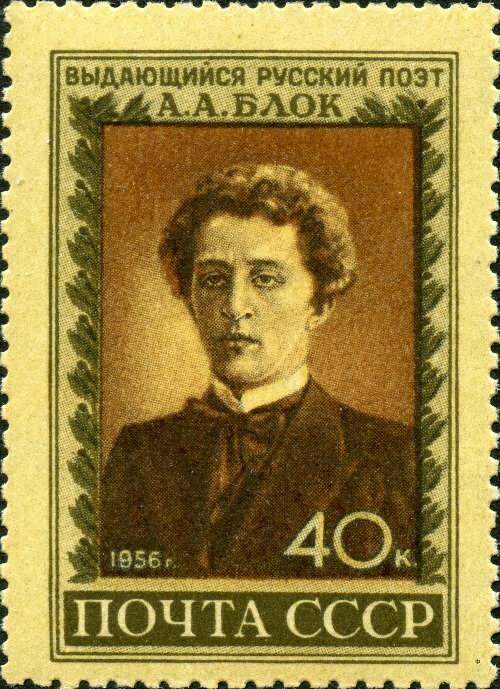 Although now it is considered one of the best works of the Silver Age of Russian poetry, most of Blok’s contemporaries spoke about the poem, especially about the image of Jesus, extremely negative. Blok’s first and only wife was Lyubov Mendeleeva. The poet was madly in love. However, until the last years of his life, Blok did not consider it shameful to fall in love with other women, even though his women never had such significance for him as his wife. To tell the truth, Lyubov also had love affairs. The couple didn’t have children, because their only child was too weak and did not survive. 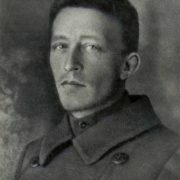 Nevertheless, Blok had many relatives in Russia and in Europe. In 1920, the poet fell ill with scurvy. At the same time, he had financial difficulties. Exhausted by the need and numerous diseases, he died on August 7, 1921 in his apartment in St. Petersburg. He was 41 years old. 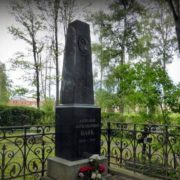 The poet was buried at the Smolensk Orthodox cemetery. 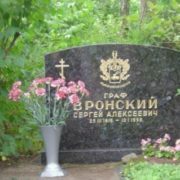 In 1944, his remains were reburied at Volkovsky cemetery. Shortly before his death, the writer tried to get permission to go abroad for treatment, but he was refused. It is said that after this Blok destroyed his notes and did not take any medicine or even food. For a long time, there were also rumors that before his death Alexander Alexandrovich had gone mad. However, those rumors were not confirmed. 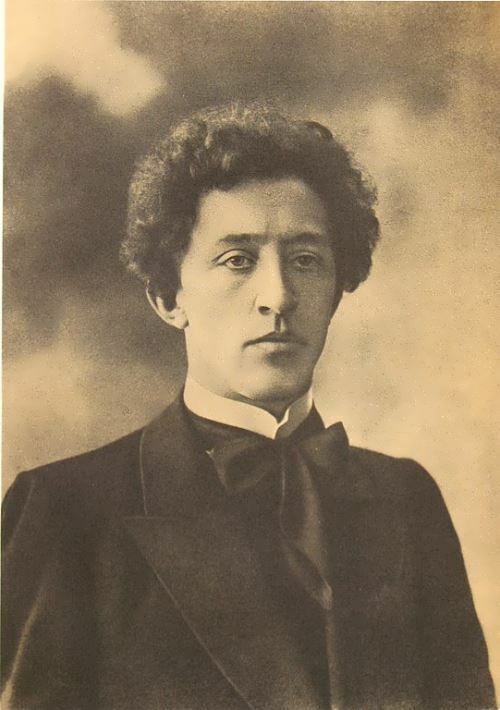 Alexander Blok is considered one of the most brilliant representatives of Russian poetry.